News TV Channel / Sky News is a 24-hour international multimedia news operation based in Britain. 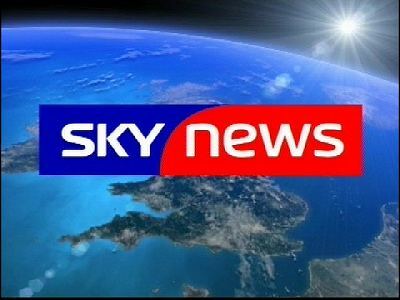 Originally a 24-hour television news channel in the UK, Sky News now provides rolling news on television, online, and on a range of mobile devices. Sky News emphasizes breaking news. John Ryley is the Head of Sky News, a role he has held since June 2006.